Start taking classes at Coral Springs and other studios! The Hard Exercise Works community is built of people who believe in themselves and believe in living a life worthwhile. They value hard work and dedication, and they desire to not only take care of theirselves, but others. Please bring water bottle and towel and wear athletic shoes and comfortable clothing. 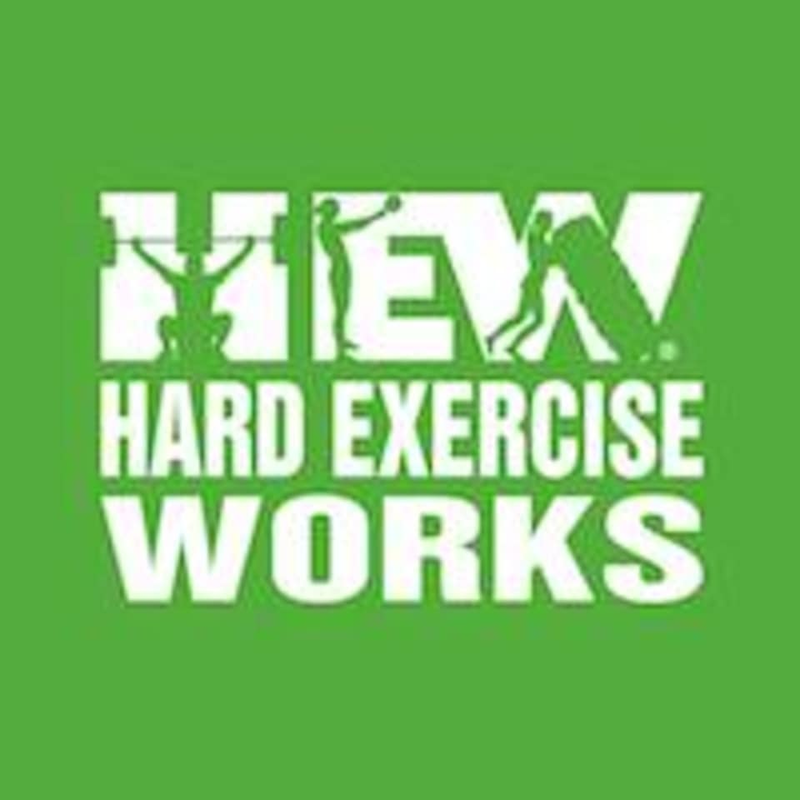 Hard Exercise Works is located at 5684 W Sample Rd, Florida, 33067. If you are looking to be challenged, this is definitely the class. This class has a bootcamp feel with running and a rotation of strength-based exercises to complete. The instructors were super nice and welcoming and they mix things up in each class. You will be sore for days!